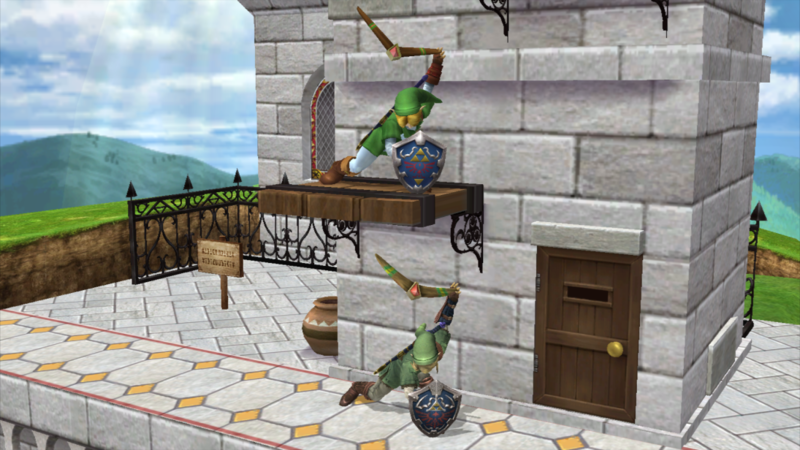 Smash 2 - v1.8 - Netplay by AlGeorgeRomo with credit to the description. 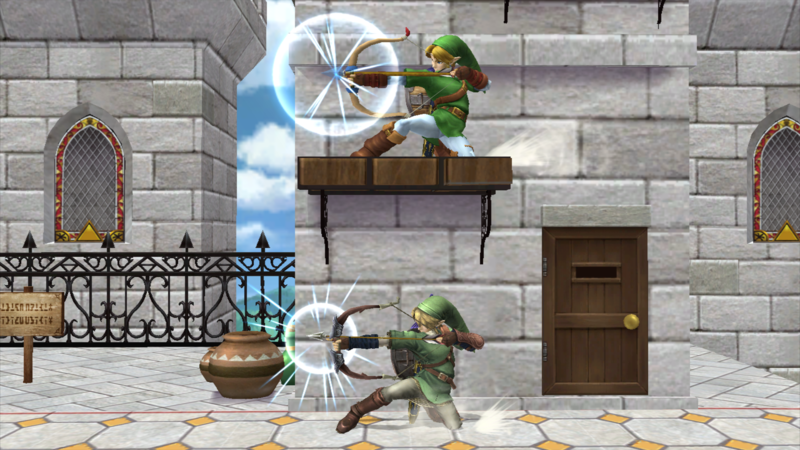 Smash 2 - v1.8 by AlGeorgeRomo with credit to the description. 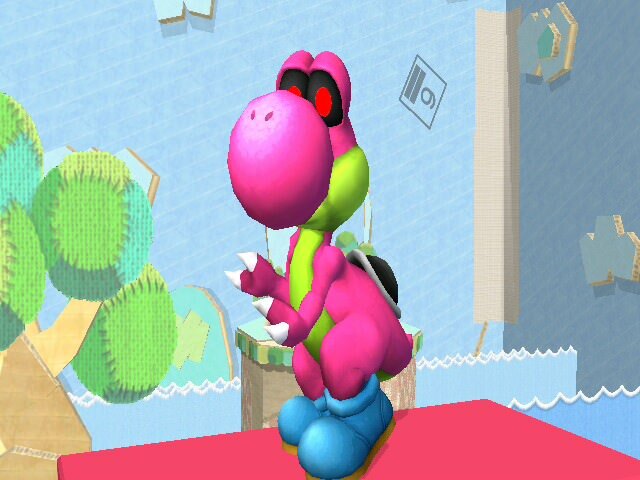 Here it is: everyone's favorite gluttonous, alien Yoshi! This was one of those, \"Done out of boredom\" mods. I hope you enjoy these: even if the recolors aren't wanted, the base Yoob is there for some Yoob action! 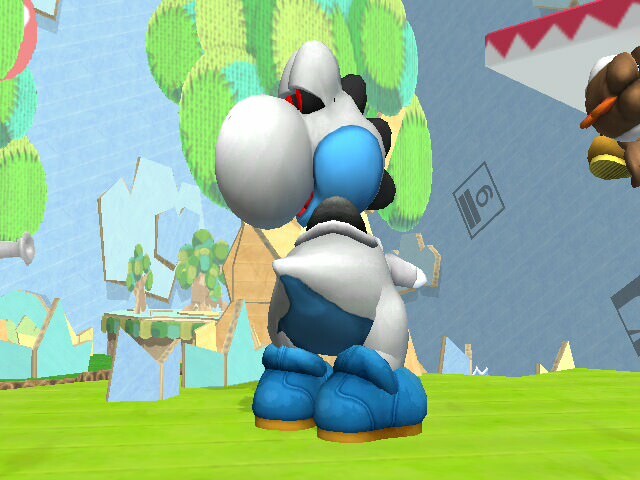 I made a recolor for a number of Shroob variants, minus the Shroobified Mario enemies, the Shrooboids and Shroobsworth. 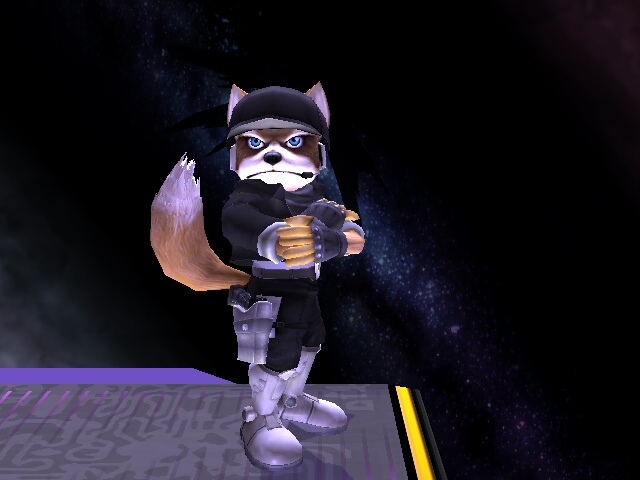 Special thanks to the folks who made the CSP project, for without them, this skin would not have the sleek CSPs with the glossy eyes! Legacy Sonic is based on the Sonic Generations mod of the same name. it comes with 2 versions a side mouth version and a normal version. Lagless in 4 player. A recolour pack for Marioking64's Dr. Doom Mario, this pack includes 6 new costumes created by me, based on Dr. Doom's Marvel vs Capcom 3 alternate palettes. 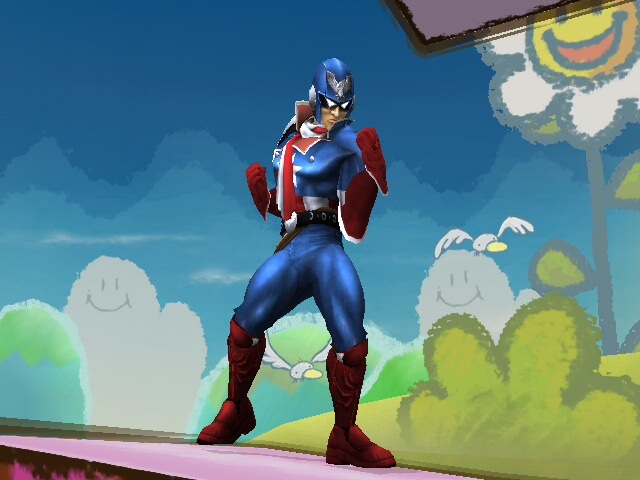 Additionally, this pack fixes the issue that the original version caused with Project M, in which when you tried to use mario's cape, it would load garbage data, all alts including the original now have side-b capes that match their costume. A big thank you to Mach 7 for rerendering the alternate costumes for me, otherwise this release would've taken much longer. Snake in a Santa's Elf costume. 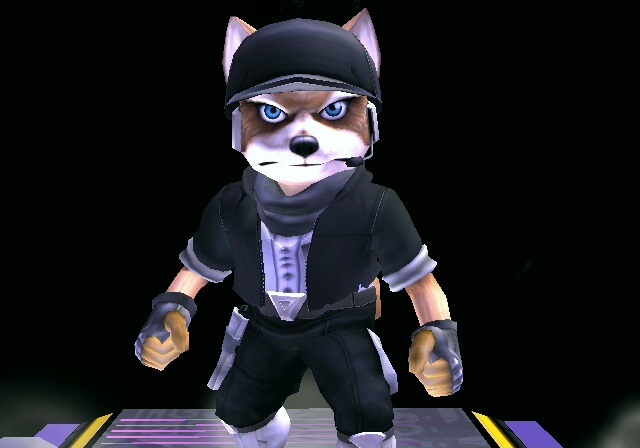 Submission for the Custom Smash costume contest. 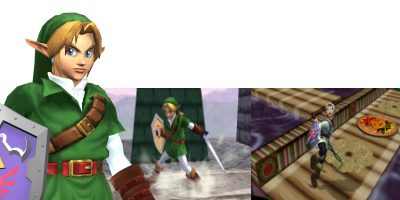 with Moe's Brawlified Smash 2 Young Link out i decided to make Link's Smash 2 model Brawlified (i started back when it was new) using his textures from the model and the Master Sword alt, and this is what came out. 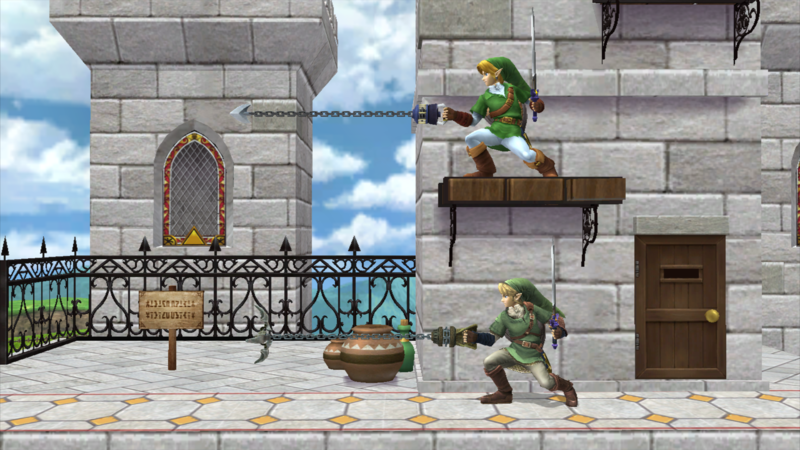 Smash 2 (Wave 1.1) - Wii by AlGeorgeRomo with credit to DestinyHiro, BullockDS, MelonSpeedruns, Moblin, MarioKing64DS, PsychoHedgie, TheRealHeroOfWinds, TBSF, Mach 7, ishmael205, thecoolguyXJ19, bringobrongo, caliburTek, Firelis, StarWaffle, Codes, PyotrLuzhin, Yohan1044, Nezha, Soopercool101, ALM5252, AmaZeroMmu, Cahalan, Zerks, JorgeTheSunSpirit, Elliot G, Smb123w64gb. 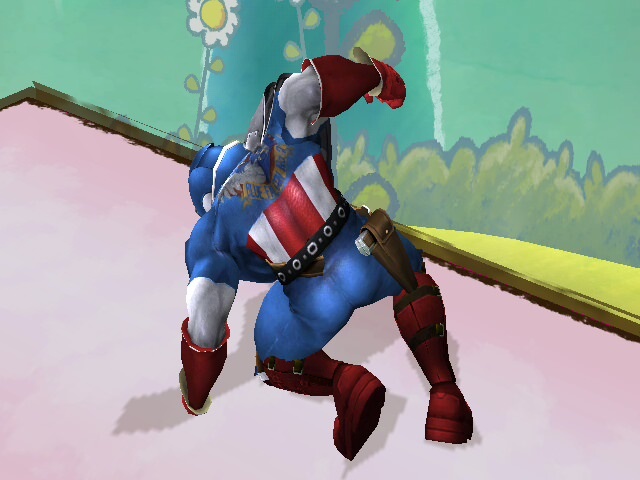 Special thanks to Nibroc, Frank_Smash, and the Project M Dev Team. 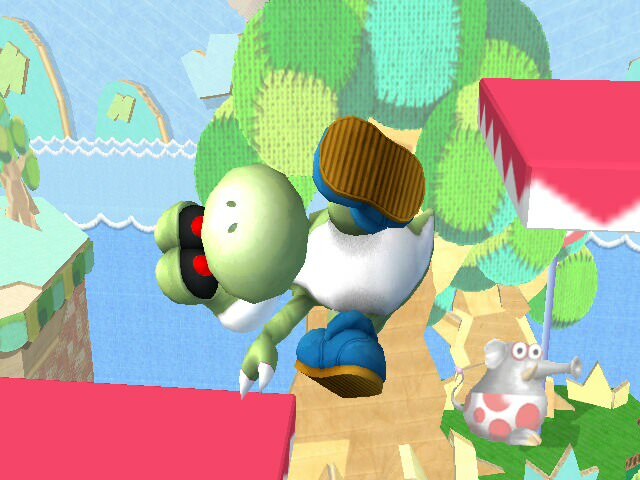 Smash 2 (Wave 1.1) - Dolphin+Netplay by AlGeorgeRomo with credit to DestinyHiro, BullockDS, MelonSpeedruns, Moblin, MarioKing64DS, PsychoHedgie, TheRealHeroOfWinds, TBSF, Mach 7, ishmael205, thecoolguyXJ19, bringobrongo, caliburTek, Firelis, StarWaffle, Codes, PyotrLuzhin, Yohan1044, Nezha, Soopercool101, ALM5252, AmaZeroMmu, Cahalan, Zerks, JorgeTheSunSpirit, Elliot G, Smb123w64gb. Special thanks to Nibroc, Frank_Smash, and the Project M Dev Team. 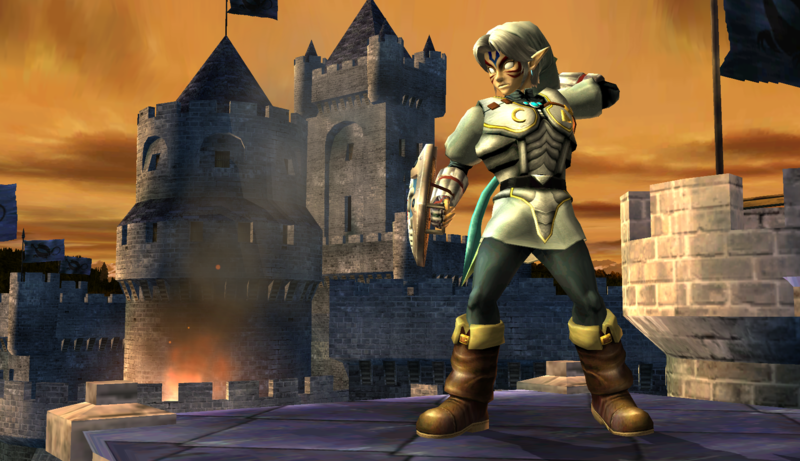 Smash 2 (Wave 1) OUTDATED by AlGeorgeRomo with credit to DestinyHiro, BullockDS, MelonSpeedruns, Moblin, MarioKing64DS, PsychoHedgie, TheRealHeroOfWinds, TBSF, Mach 7, ishmael205, thecoolguyXJ19, bringobrongo, caliburTek, Firelis, StarWaffle, Codes, PyotrLuzhin, Yohan1044, Nezha, Soopercool101, ALM5252, AmaZeroMmu, Cahalan, Zerks, JorgeTheSunSpirit, Elliot G, Smb123w64gb. 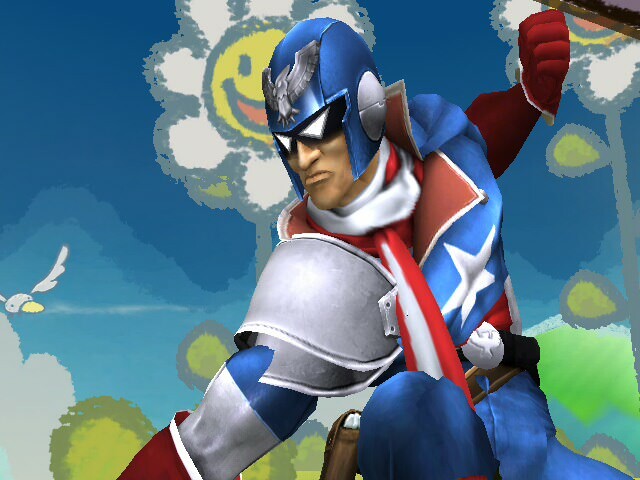 Special thanks to Nibroc, Frank_Smash, and the Project M Dev Team. I've been getting a lot of complaints that my entries are missing. I've explained this countless times: My entries will come back, and will be updated. However it'll be a long time, and some people still don't know. So as a gift to my fans, this entry includes ALL my previous uploads. Enjoy! 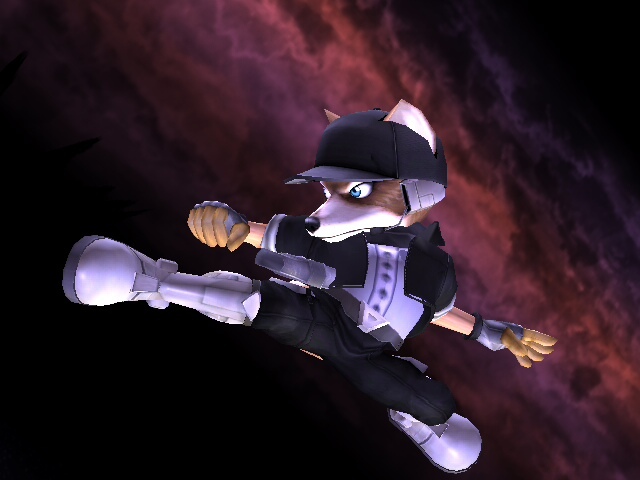 As soon as I saw this first being released for Melee Remastered, I knew I just had to do this one. The problem was figuring out how, and well about four months later I, along with AlGeorgeRomo himself, figured out how to do just that. 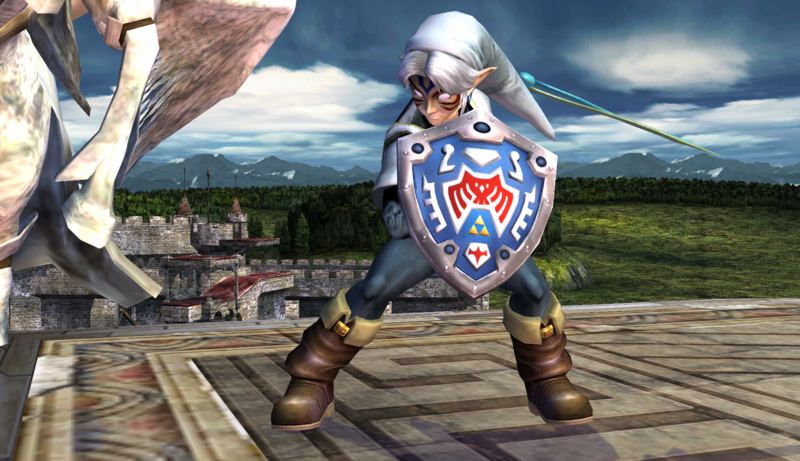 Fierce Deity Link returns as a Brawl-styled alt with a few touch-ups to his model, a brand-new version of the Hero's Shield, a full-on render, and of course, brand-new textures. Includes CSP, BP, Stock Icon, as well as separate files for Tormon's Biggoron moveset. Upon clicking the download link, you'll be taken to a folder where you can choose between the Homebrew or Hackless version. Page created in 0.558 seconds with 137 queries.